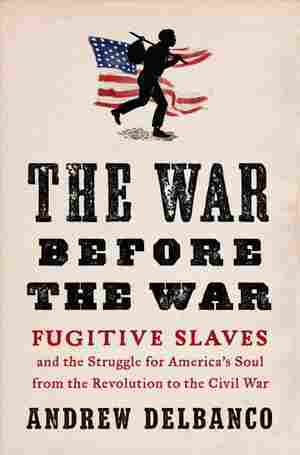 The War Before the War NPR coverage of The War Before the War: Fugitive Slaves and the Struggle for America's Soul from the Revolution to the Civil War by Andrew Delbanco. News, author interviews, critics' picks and more. Argues that issues surrounding fugitive slaves is what truly drove the North and South to Civil War and explains the history behind how this happened. November 6, 2018  Author Andrew Delbanco says the 1850 law paved the way for the Civil War by endangering the lives of both escaped slaves and free black men and women in the North. His book is The War Before The War.